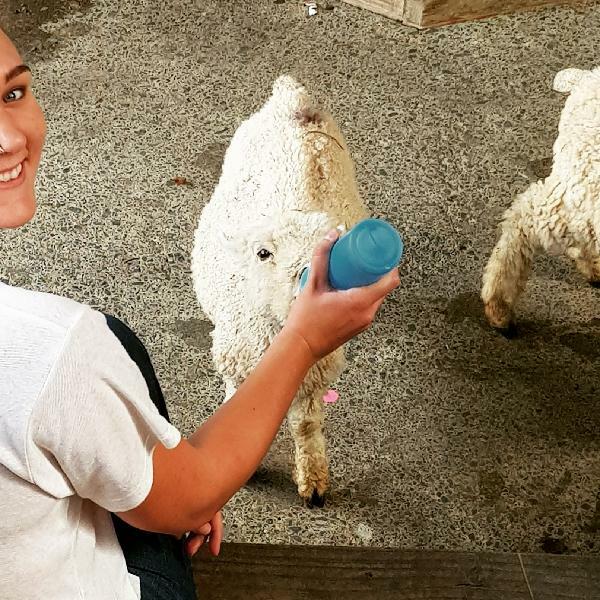 This much loved visitor attraction will give you fascinating insights into how sheep are farmed and harvested for their wool here in New Zealand. Experience our entertaining one hour sheep and dog show where you will learn how sheepdogs are trained and get to see them rounding up and bringing in the sheep, which are then sorted and shorn in our Show Barn. Our fascinating and interactive shows allow you to get up close to all the action and you’ll even have the opportunity to feed the lambs! Sheepworld is an all-weather attraction and is suitable for all ages. You can also get to meet and feed some of our other friends on the farm including calves, pigs, lambs, goats, ponies, deer and donkeys plus more exotic alpacas, emus, possums, and mini horses. Or perhaps wander through and learn about our beautiful NZ bush on our Discovery Trail. Enjoy some food and beverages from our café or bring a picnic lunch and relax amongst the beautiful farmland scenery. Sheepworld also has a large on-site store selling quality woollen and sheepskin products including luxury sheepskin rugs and footwear, premium quality merino wool and possum knitwear. 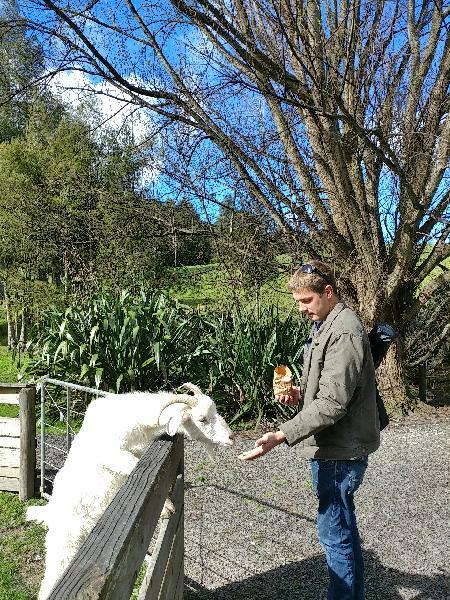 So come on down to Sheepworld for an informative and fun day out and experience a slice of rural New Zealand. *Please note that you are welcome to arrive any time after 9am on the date you have booked. 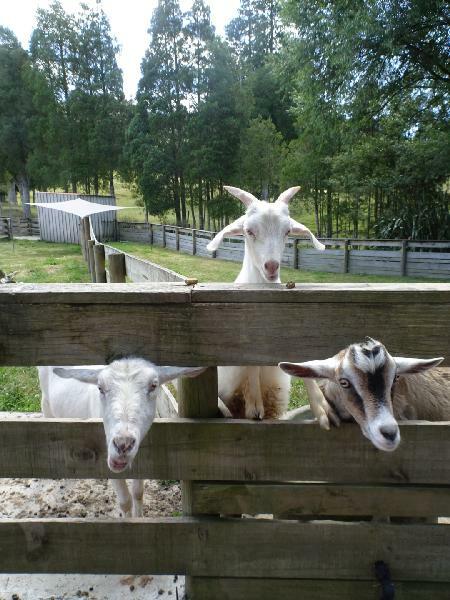 Location: Sheepworld is located on State Highway One (SH1) 65 KMs north of central Auckland, 4 kms North of Warkworth. Twice daily direct bus service available from Auckland. See Sheepworld website for details. We had a great time here. The sheep show is great, they ll show you how they shear the sheeps, how the dogs are trained to work there, very interesting information. Then you can buy a bag of food for $1.50, walking around to feed the animals. We spent a good couple of hours here feeding all the animals and learning all about sheep shearing. Highlights were definitely bottle feeding a very hungry lamb and seeing the tiny piglets run around the farm. Would 100% recommend for all animal lovers. We loved our visit to sheepworld. 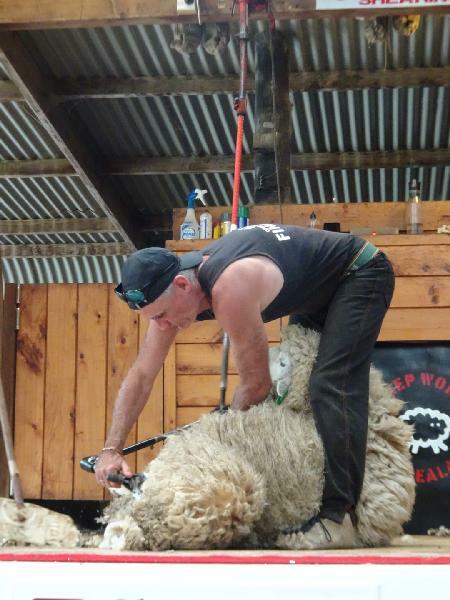 The sheep shearing demonstration was amazing! We enjoyed a great afternoon at Sheepworld. 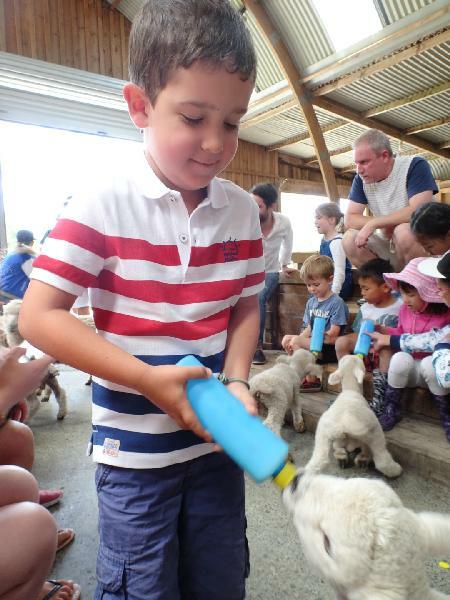 Despite the wind and occasional rain the kids were able to feed the animals and watch an excellent show which included sheep dogs, shearing and feeding baby lambs from a bottle. The show was packed with great information but a bit long for my three year old. Parents with preschoolers may consider bringing something to occupy young ones. My school aged child loved it! They also had a great gift shop with beautiful wool items, I did some Christmas shopping. I definitely recommend a trip. Your message has been sent to Sheepworld - New Zealand Sheep and Wool Centre. You should hear from them shortly. Please note: all responses will come directly from Sheepworld - New Zealand Sheep and Wool Centre, and not the team at Bookme.